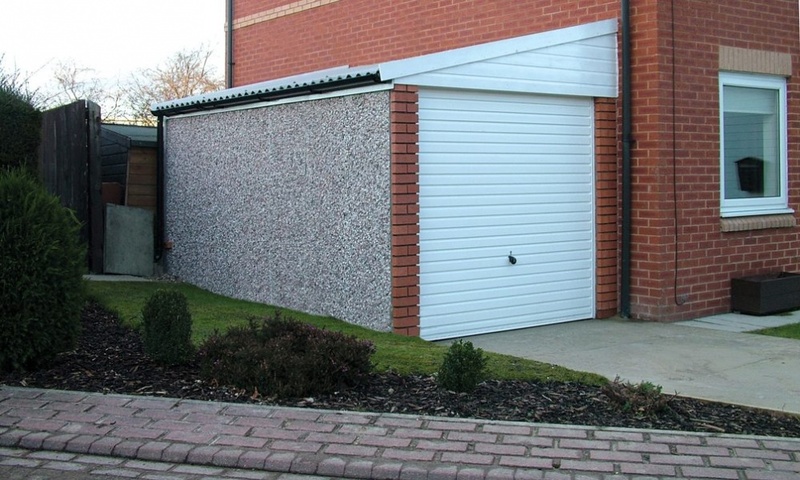 A kitchen extension, loft conversion or perhaps even place a hot tub in the garden are normally the areas people look to increase the value of their property, did you know that you can add significant value to your property by installing a garage? 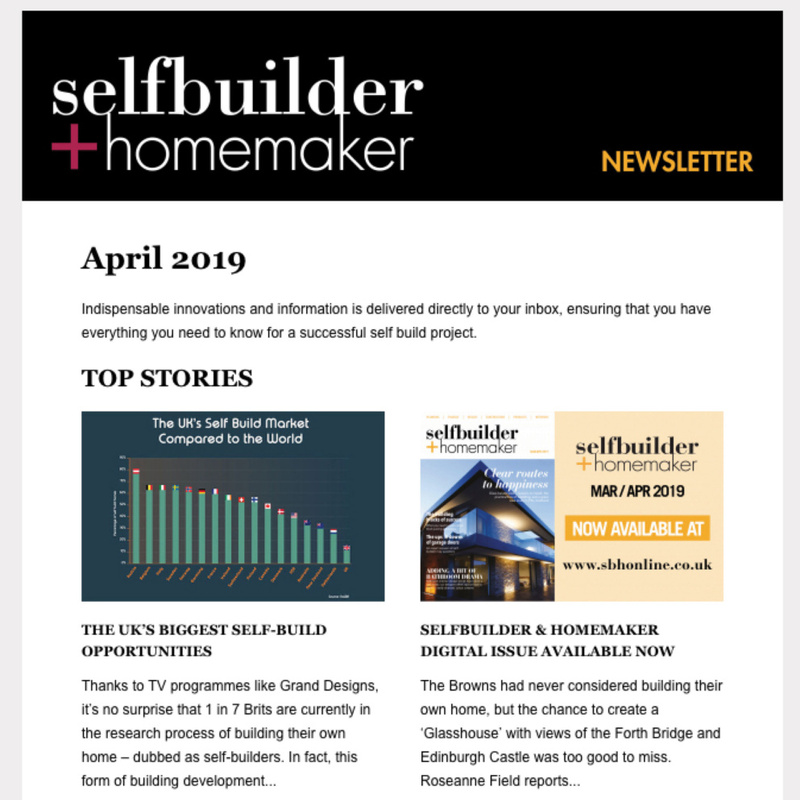 In fact, in a report published by Nationwide, they stated that the addition of a single garage can add up to 11.1 per cent to your property price, while a double garage will increase it by a whopping 20.4 per cent. And when you think about it, these statistics make sense. Not only does a garage offer a secure and safe place to park your vehicles, which in turn can help lower the cost of car insurance. 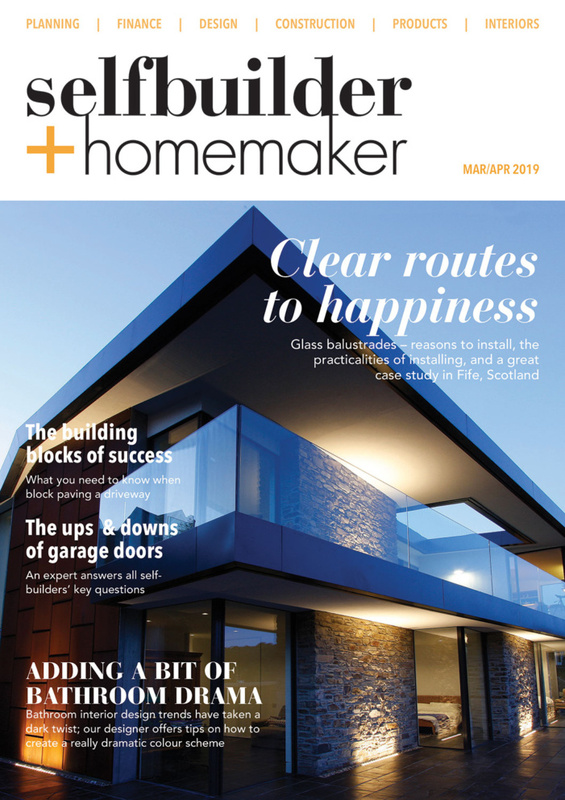 But you can also use the garage as an extra room to your home, which can be turned into anything you desire, such as an extra guest room, a study or perhaps an art studio for the creatives among us. So, with this in mind, what should you think about when installing a garage? Ideally, you want to pick a space on your property that is flat and has good drainage. However, if you are struggling to find the right location, you should speak to experts who can help. Companies like Lidget Compton, the largest concrete garage suppliers in the UK, have years of experience and will be able to help you find the perfect location for your new garage. While garages serve a number of useful functions on the inside, you also want to make sure they look appealing on the outside. 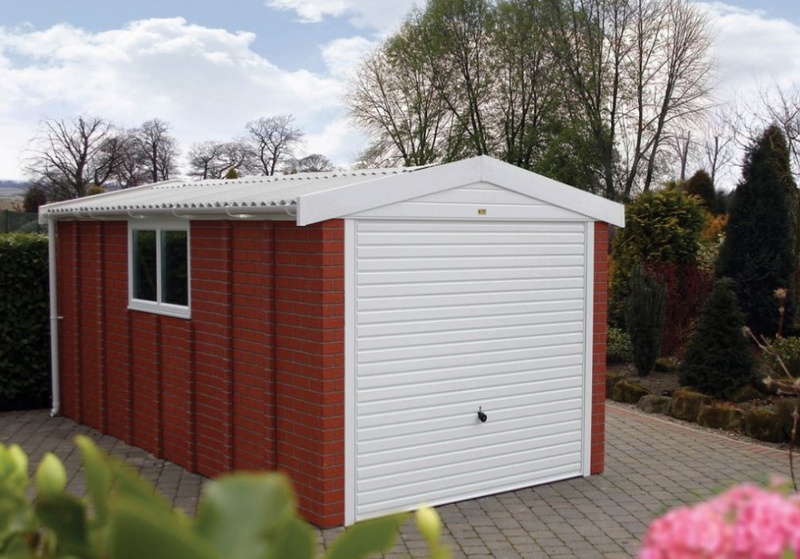 Lidget offer customisation options, so your garage can complement your home and lifestyle. You can have a specific finish for your garage, one that matches your house, such as a brick wall or stone wall cladding. 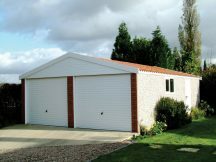 There are other customisation options in the form of roller shutter garage doors or if you’d like extra security there is the option of a four-point locking system. 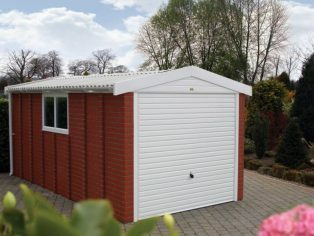 For those without enough space for a free standing garage, there is wide variety of lean to garages available from Lidget Compton. Installing a new garage can be costly, so you want to ensure it will stand the test of time. Picking high quality, durable concrete is a safe option, as concrete garages are incredibly solid structures that can weather all seasons and are built to last. And remember, even though the price of a new garage may be high, the return on your investment is significant, so it’s well worth the initial cost.